Doug is known amongst his friends, family and clients as a sincere and honest individual who over the years has built valuable business relationships due to his integrity and professionalism. Doug currently holds the distinction for selling one of Victoria’s most expensive condominiums, setting a new record in the Capital Region. The $5 million penthouse, located in the James Bay neighborhood, was previously owned by award winning music producer David Foster. 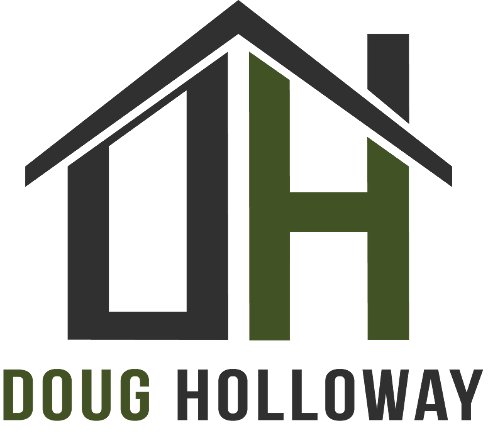 Doug feels it's a privilege to work with first time home buyers to help them find the perfect home for their present needs while keeping an eye on resale value. 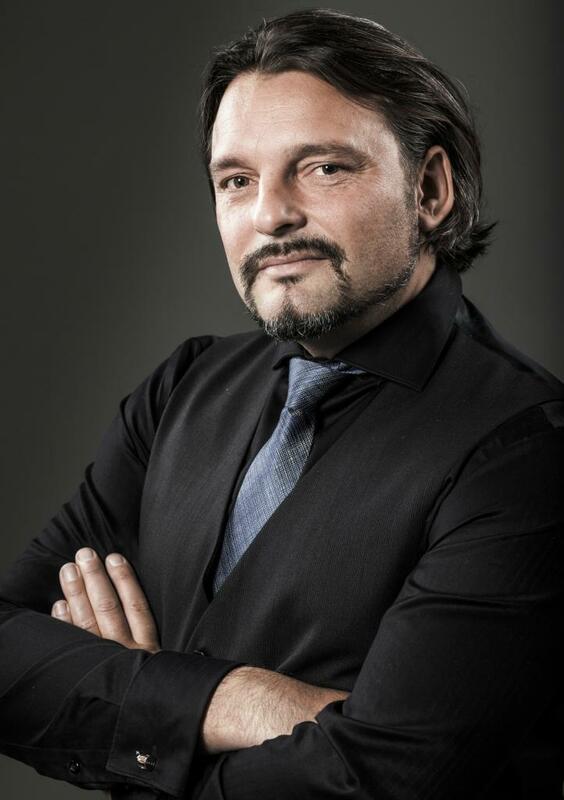 He consistently takes care of all his client’s needs by offering a complete package of information from current to long term goals offering advise based on his wealth of knowledge. Having fished the beautiful harsh coast of Hadaii Gwaii for 20 years, Doug still enjoys taking clients out for a day on our local waters to enjoy the beauty that Victoria offers. Doug lives and works in Victoria and has a passion for the city and surrounding areas. Doug looks forward to meeting you and serving your needs.